This rendition of Macbeth is looking like the new Braveheart, directed by Justin Kurzel (“The Snowtown Murders”) it captures that mood war feeling that filmmakers have been grasping at for years. 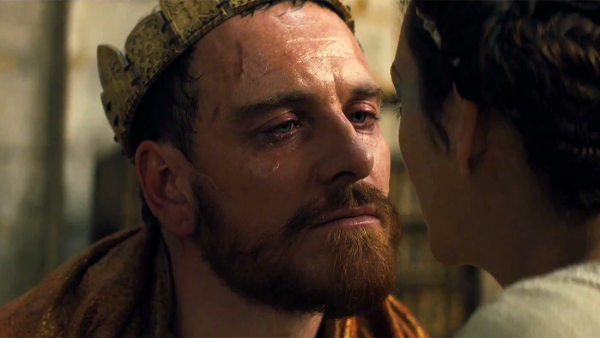 Macbeth stars Michael Fassbender as the title king and Marion Cotillard as Lady Macbeth, after premiering in Cannes last month to rave reviews, rumblings have been brewing as a serious contender to watch out for. Macbeth, a duke of Scotland, receives a prophecy from a trio of witches that one day he will become King of Scotland. Consumed by ambition and spurred to action by his wife, Macbeth murders his king and takes the throne for himself. Watch the trailer below, the Weinstein Company will release the adaptation sometime this fall. 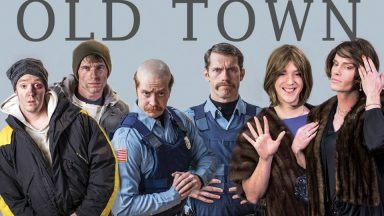 Comedians Brett Elam And Josh Logan Take On The World in "Old Town"